Residents of Colorado live in a state where strong hailstorms happen frequently. Home and business owners need to check the condition of their roof at least once a year, and especially after a storm. Failure to repair your roof immediately due to wind or hail damage may lead to more serious roof problems. 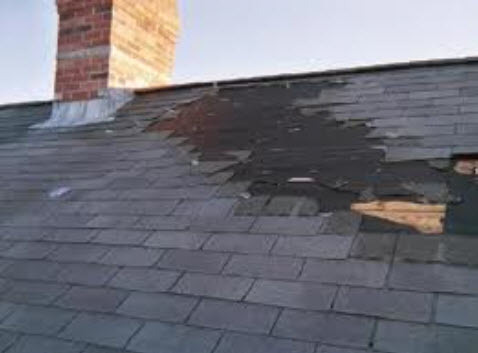 To avoid roof problems worsening, I would advise you to obtain our free 25 point roof inspection. If you reside in Colorado Springs, Colorado, or any of the other neighboring counties such as Teller County, Pueblo County or Douglas County, getting one of the best wind and hail damage roof repair service providers is not impossible. 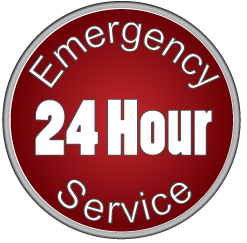 Restoration Colorado Roofing offers 24 hours 365-day emergency help. It is essential that after a strong storm, you check the condition of your roof so that you will know immediately if your roof is damaged or not. Some roof damage caused by strong wind or hail may not be visible from the ground. Thus, careful inspection is a must or you may end up spending more having your roof completely replaced. CAUTION-DO NOT WALK ON YOUR ROOF IF YOU ARE NOT EXPERIENCED OR SURE OF YOUR FOOTING! There is a reason why Workers Compensation Insurance for the roofing trade is the most expensive in the construction industry. Restoration Colorado Roofing is a very dedicated company that offers a wide range of services suitable for all home and business owners who require roofing services such as roof restoration, repair, complete roof replacement, etc. 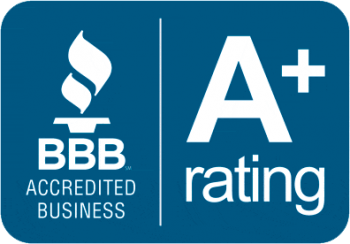 We are continually striving for innovation and reviewing the best roofing products available, such as Atlas Roofing Products, in order to provide the best roof restoration and repair services to all home and business owners that need our services. Restoration Colorado Roofing has over 75 years of combined experience. Our roofing inspectors are former insurance adjusters, real estate agents, and general contractors. We speak the same language as your insurance company adjuster speaks. RCR offers wind roof damage insurance claims support for all our customers.  We have been working with insurance company adjusters for over two decades. Colorado is one of the states that usually experience the most severe hail storms. Wind is also part of a hail storm and can definitely cause a lot of damage to commercial and residential properties. This is the main reason why residents in Colorado need to seek the best wind and hail damage roof repair service for their home or business. Why Choose Restoration Colorado Roofing? We are a well-known and dedicated company in terms of serving all residents in Colorado who need roof repair and restoration services. RCR understands the sense of urgency when it comes to needing our services. The safety and security of your family, in terms of roof repair and restoration, is the main priority of Restoration Colorado Roofing. Our roof inspectors are well-trained experts. Our staff has experience in roof adjusting for large insurance companies, are former general contractors, and real estate agents. We make use of advanced techniques and effective strategies in order to provide the best results to all residents who need roof replacement and repair services. Our employees are equipped with suitable equipment, expertise, and years of experience. Our company is continually aiming for innovation so that all of our valued clients can acquire the best and most desirable results they deserve. Our roofing specialists are always determined to meet and even exceed the needs and expectations of our clients.